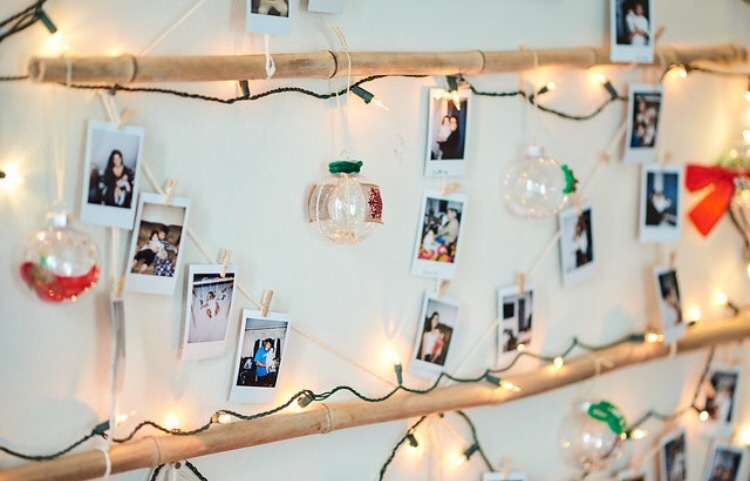 A little bamboo, some left over lights, homemade ornaments, lots of mini instax and you’ve got a memorable baby’s first Christmas! At least I won’t ever forget it. 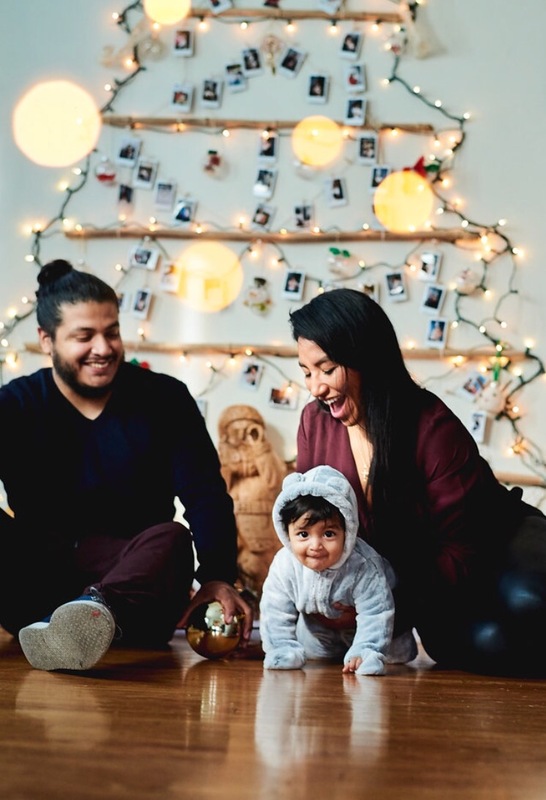 It’s our first Christmas with Baby Kai and I cannot emphasize how big this is for us, how grateful & blessed we are for all the love and support our families have given us, and how much I LOVE Christmas. So, I wanted everyone to be a part of Izkai’s first major holiday however way possible. 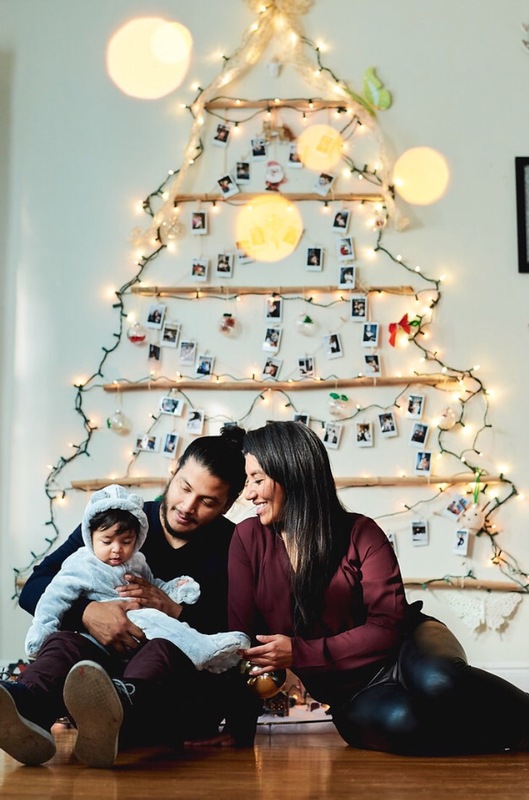 My sister Mary had given me a Fujifilm Instax mini for my birthday last summer while I was pregnant and I promised to make use of it once I gave birth. This gift has played a huge roll these past months. Upon changing my outlook on life about 5 years ago I have become very appreciative of moments and capturing them has become somewhat of an obsession (Mark gets super annoyed about this but he’ll thank me one day). So, of course when Izkai was born the picture taking galore took an all high. What to do with all these pictures? I was very excited for scrapbooking but I haven’t started any of that and I’ve been printing pictures from my phone to avoid losing them along with collecting dozens upon dozens of mini polaroids. 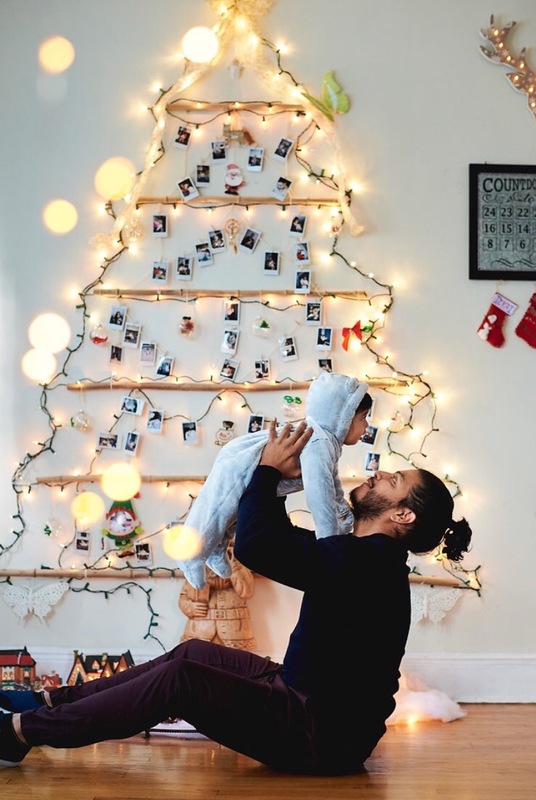 Towards the end of October the crawling and pulling on everything began and my envision of Thor and Baby Kai bringing the tree down kept growing and haunting me but what would Christmas be without a tree? 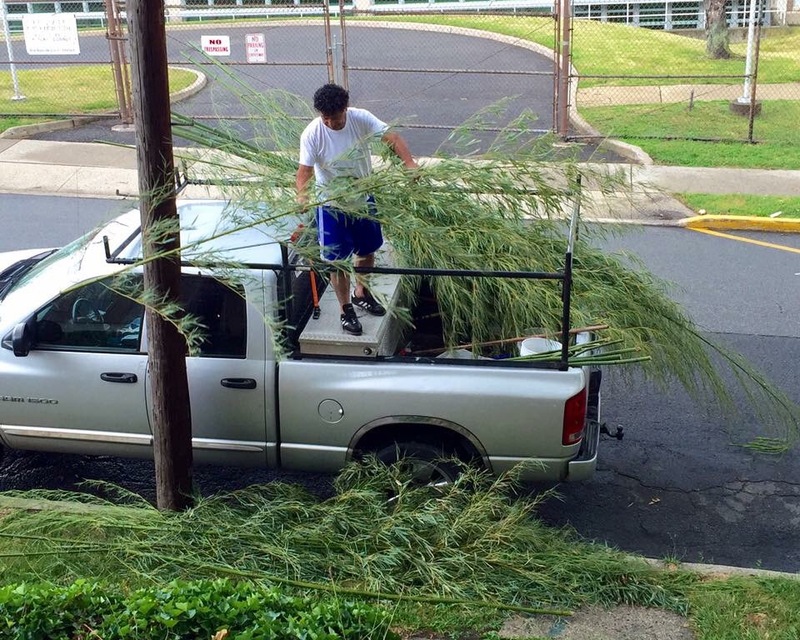 Then, I remembered my dad’s delivery of bamboo to the house for who knows what reason this past summer. 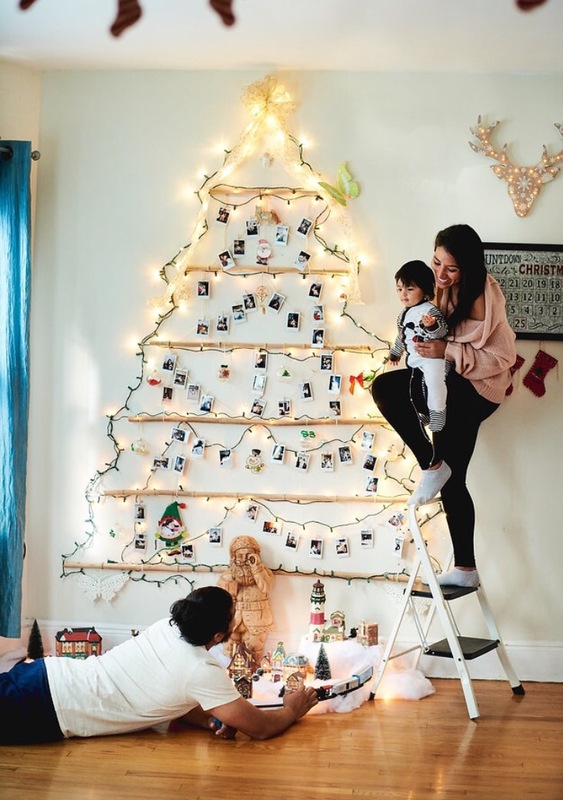 Could I pull this off and somehow create a flat tree on our wall? 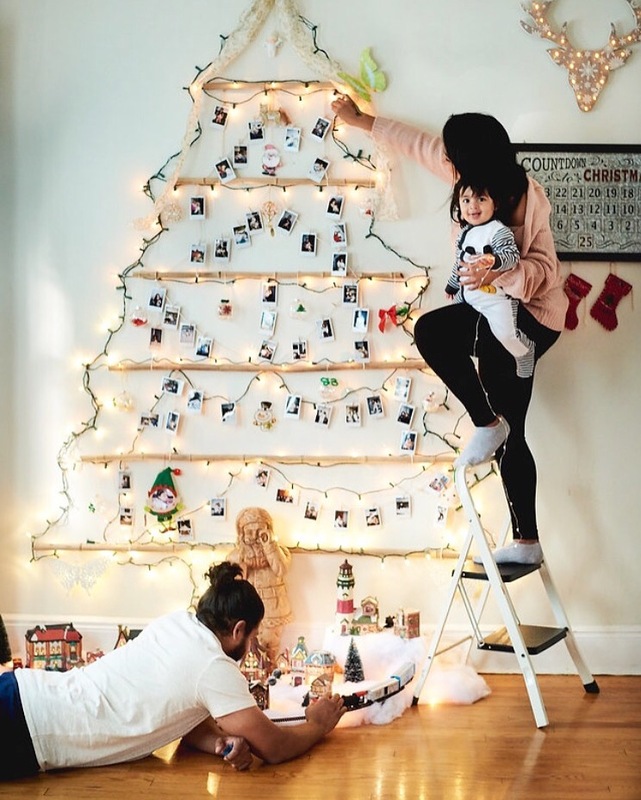 A couple Pinterest searches and I wasn’t alone! People create beauties with limited spaces and time; for organic, sustainability, creativity, and experimenting reasons. The excitement and curiosity grew and I put my thoughts on paper and then decided that this tree had to be symbolic; and so it was :-). 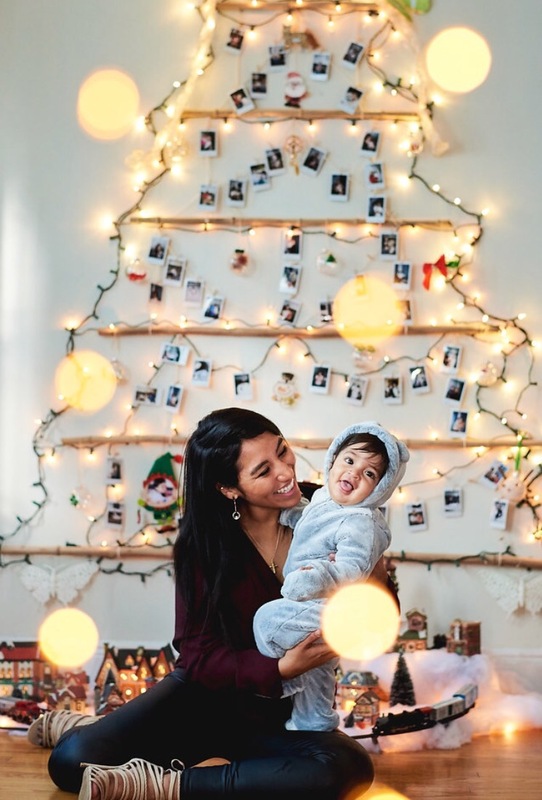 The tree would hold pictures taken by most of our family members with our bundle of joy from all these past unforgettable months. 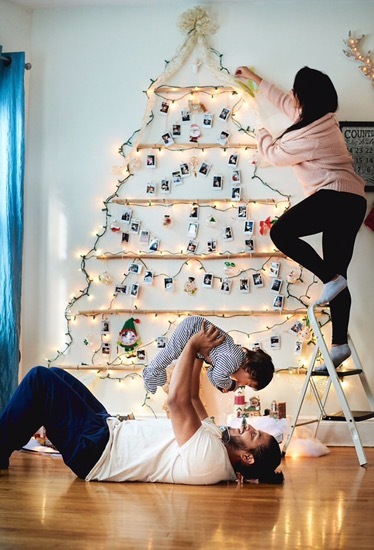 We’d have an arts and craft day with the young ones in the family to decorate ornaments. The only finished ones would be the ones Mary has given me throughout the years. She understands my holiday spirit and knows I cherish a well thought of ornament so she has spoiled me with a few. And there would also have to be a butterfly on our tree. The moment I held Izkai in my arms I saw a flash of my grandfather. We lost him to cancer when I was in high school and butterflies always give me a sense of his presence when I least expect it and most need it. Butterflies have become very meaningful to my life, among many things they symbolize becoming and a sense of freedom. Two things I have been practicing for some time now. It’s a beautiful creature to admire, its stages that it goes through into its capability of great beauty is like no other, much like the human mind. 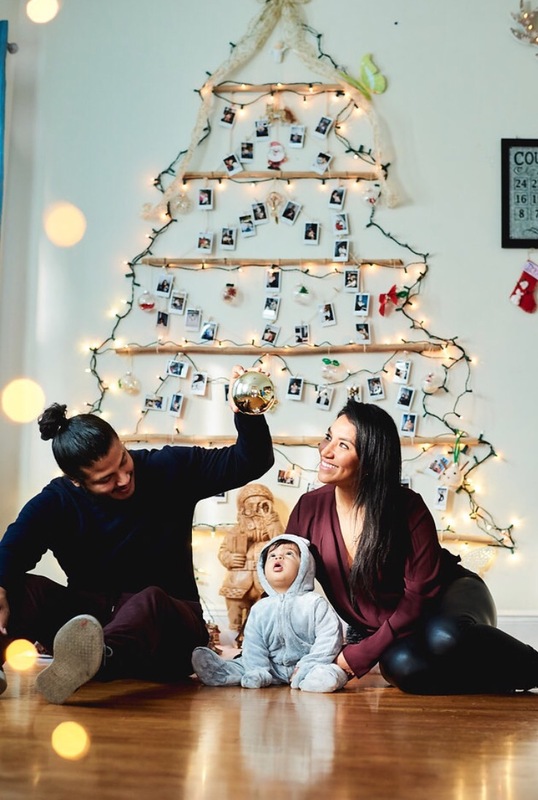 Capturing all these beautiful events of Izkai have become priceless so we have been a bit frugal about it and hired our friends to professionally capture our First Christmas. These shoots are not only fun but I truly believe they are necessary. Parenting is hard and although it’s the best time of our lives it’s nice to get cleaned up to feel somewhat like a superstar. After all if we’re going to be called our son’s first love or hero in his future social media post we better look damn good! So, a big thank you to Gricel’s Photography. 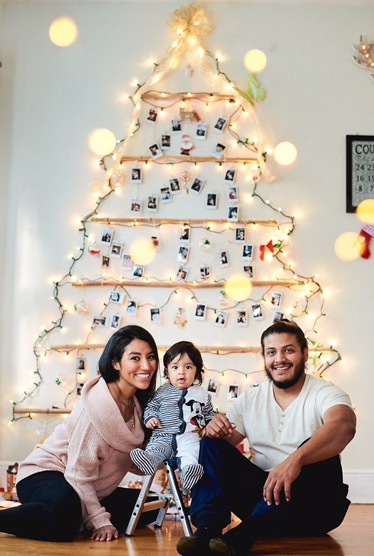 Gricel and Danny are an amazing team not only behind the lense but in their home raising Jacob. 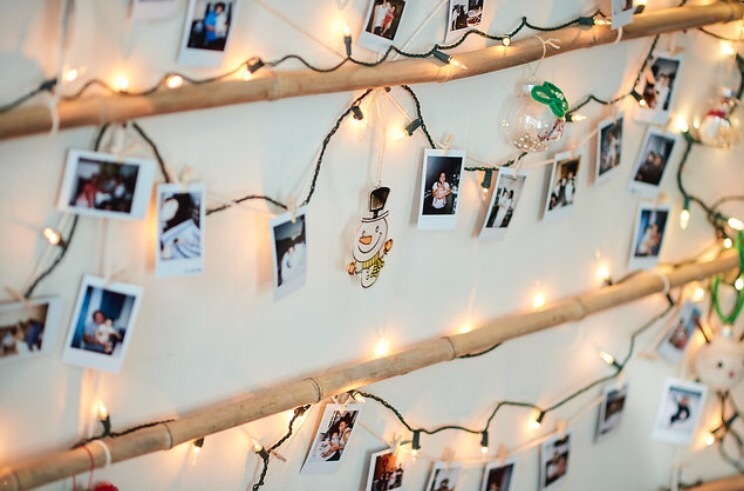 These photographs will be cherished longer than our lifetime.